Building businesses that transform industries doesn’t happen by chance, you need a diverse and empowered team to make it happen. 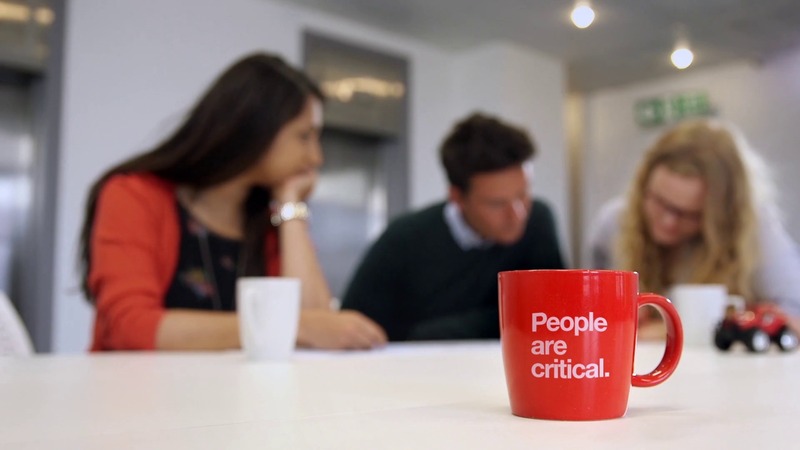 At Blenheim Chalcot we believe that realising the potential of a business starts with seeing the potential in people. We develop talent by matching the right people with the right ventures and the right role, then giving them all the tools and trust they need to succeed. 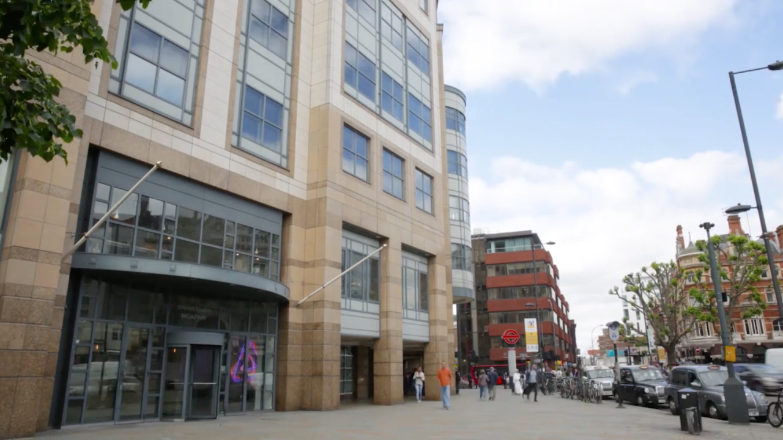 Our early stage ventures work together in shared spaces, designed to encourage collaboration and innovation. Knowledge, networks and experience are continuously shared, with access to all the support and services they need provided by our in-house Venture Builder Services team. Our focus is creating the right environment for growth, so that our people can focus on rapidly building businesses that will transform industries. Decisions should be driven by analytics and customer insight; embrace data. Made up of a diverse team of experts, it’s been designed to give our ventures an unfair competitive advantage by helping them through the logistical hurdles of launching, scaling and becoming exit-ready. Blenheim Chalcot Venture Builder Services cover all business functions: tax, legal, talent, human resources, finance & accounting, sales, marketing, learning & development and business networking. The team works directly with the ventures at every step, helping them grow. With Blenheim Chalcot Venture Builder Services support, CEOs and founding teams can focus their time, energy and cash on their most important priority: building innovative businesses, at rapid pace, that will transform industries. 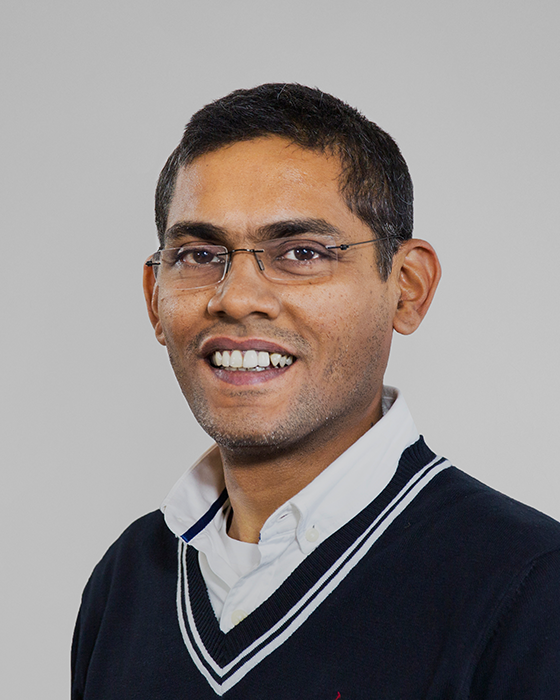 Manoj Badale is Co-Founder of Blenheim Chalcot, the UK’s leading digital venture builder. Blenheim Chalcot traces its roots back to netdecisions which Manoj and his business partner Charles Mindenhall founded back in 1998. Manoj is the Chairman of HRH The Prince of Wales' British Asian Trust. He was also Chairman of Operation Smile UK for over ten years, and a founding Trustee of the Technology Trust. 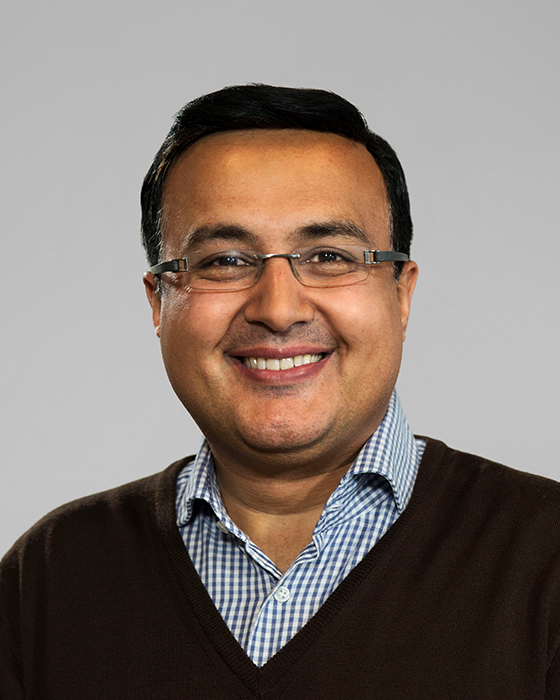 Manoj has an MA in economics from Emmanuel College, Cambridge University and was formerly a partner at Monitor Company where he spent time in the UK, Germany and India. 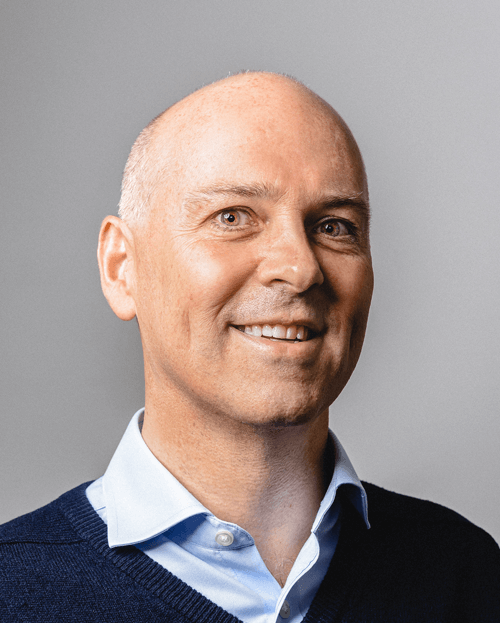 Charles Mindenhall is Co-Founder of Blenheim Chalcot, the UK’s leading digital venture builder. 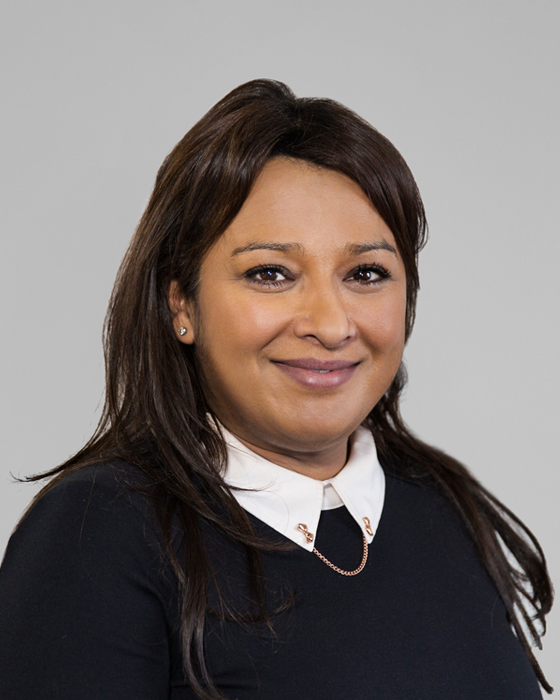 Blenheim Chalcot traces its roots back to netdecisions which Charles and his business partner Manoj Badale founded back in 1998. Charles is a Trustee of the Royal Foundation of the Duke and Duchess of Cambridge and the Duke and Duchess of Sussex. 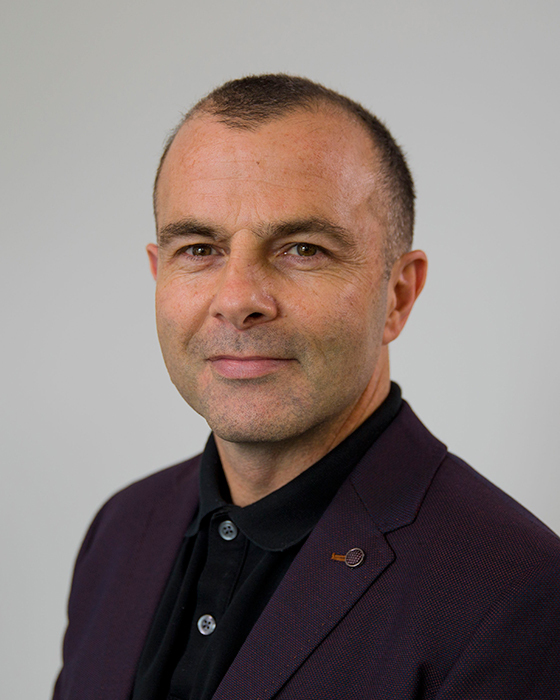 He chairs OnSide London and the Technology Trust and is a Trustee of OnSide, iCould and the Bridges Charitable Trust. 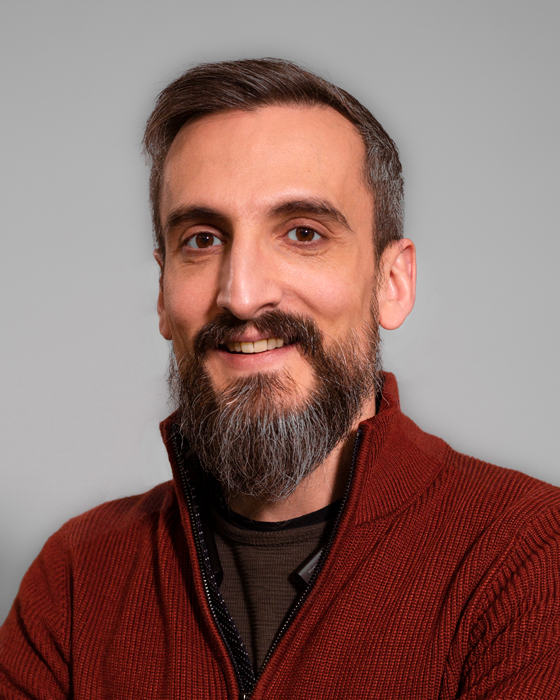 Charles has an MA in Philosophy and Psychology from Christ Church, Oxford University, and was formerly at Monitor Company. 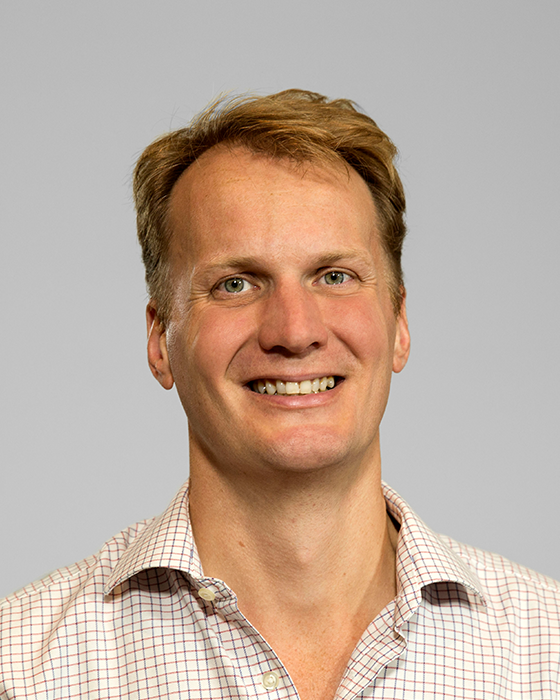 Mark Onyett is a Partner at Blenheim Chalcot, the UK’s leading digital venture builder. Mark joined as Partner in 2014. He was previously co-founder and executive director of TDX Group (a Blenheim Chalcot company) until it was sold to Equifax in 2014. 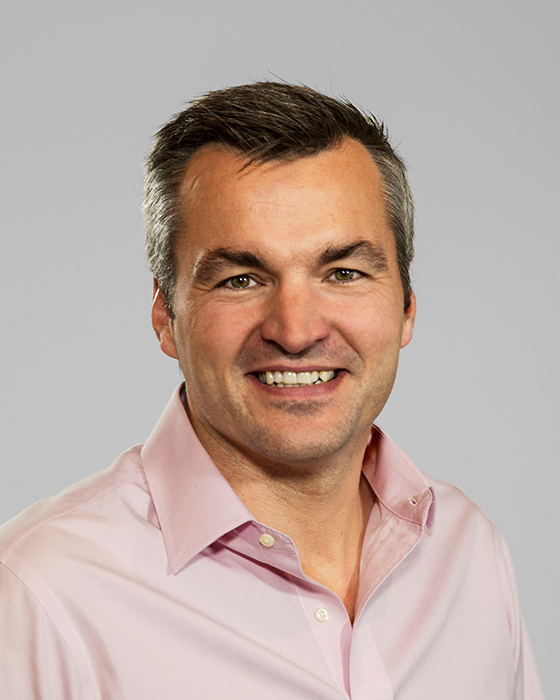 Mark was formerly at Monitor Company and was a founding member of Capital One’s UK executive team. Mark studied Manufacturing Engineering at St. John’s College, Cambridge University. 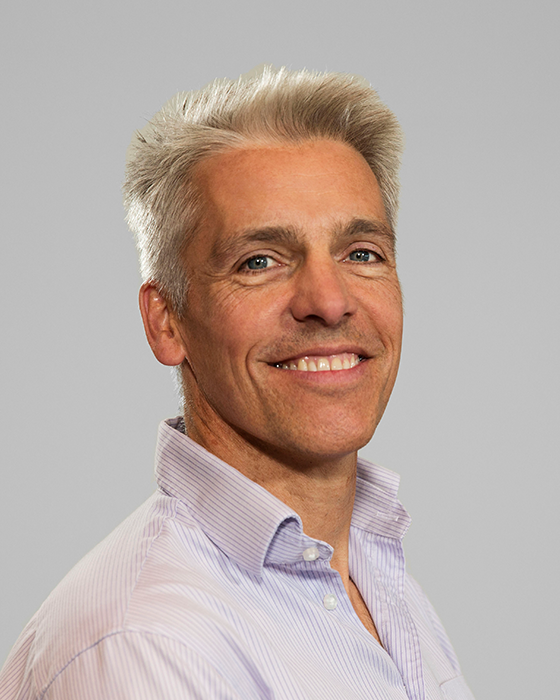 Dan Cobley is a Partner at Blenheim Chalcot, the UK’s leading digital venture builder. 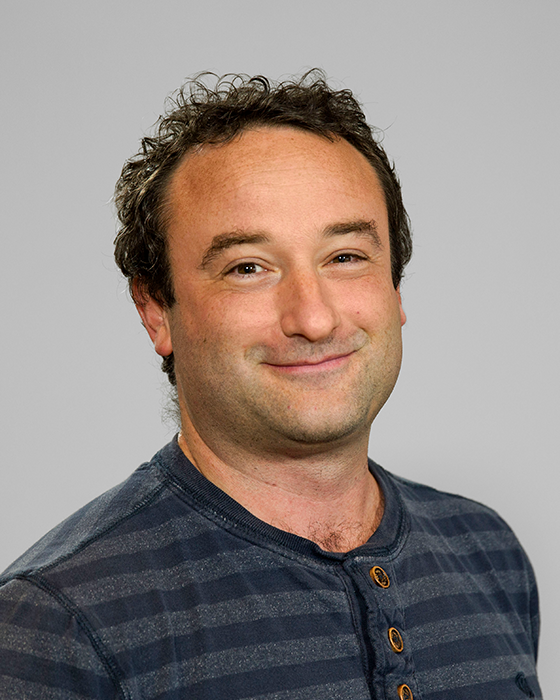 Dan joined in 2014 and is the managing partner for FinTech. 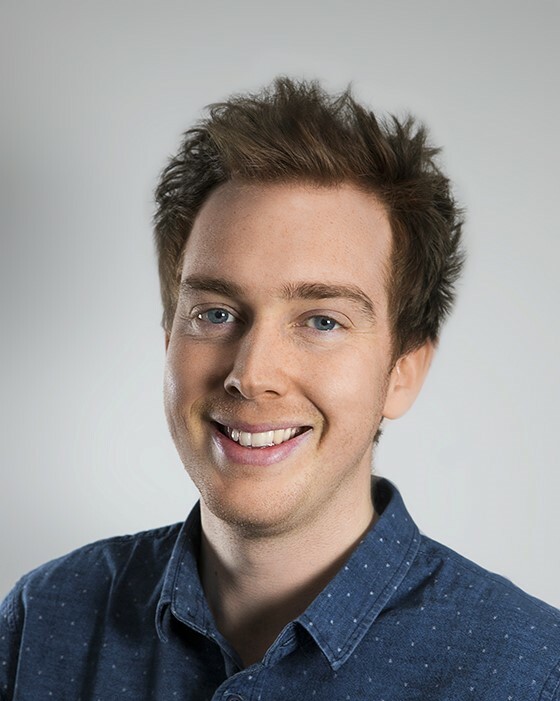 Dan is a Trustee of The Technology Trust, a charity that helps other charities make the most of technology. 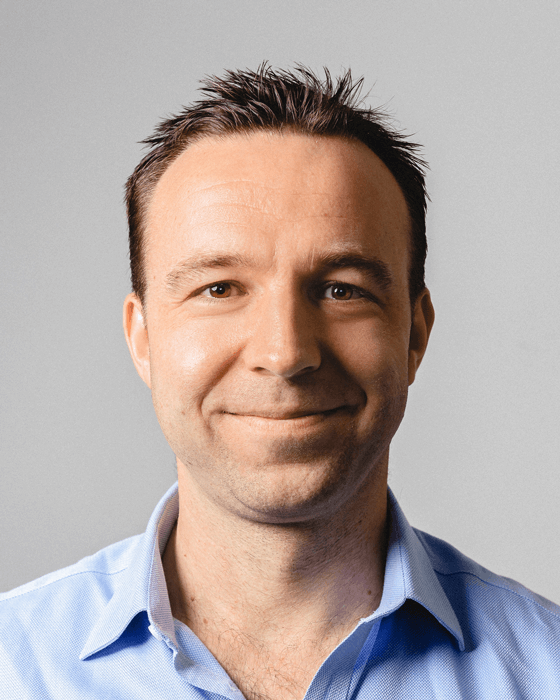 Before Blenheim Chalcot, Dan spent 8 years at Google, leading European Marketing and then as MD of the UK and Ireland business. And prior to that he ran European Marketing for Capital One. 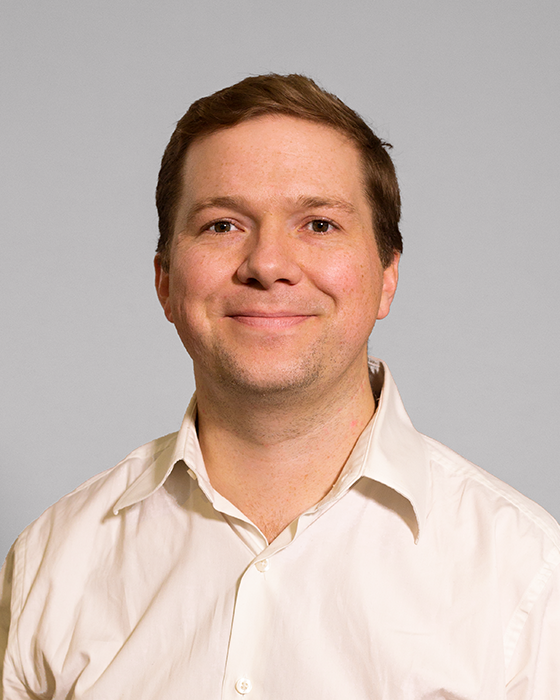 Dan studied Physics at St John’s College Oxford, and Design, Manufacture and Management at Wolfson College, Cambridge. 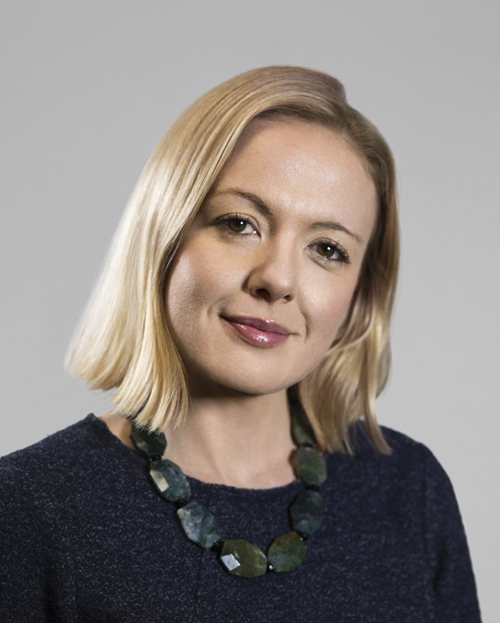 Kate Newhouse is the Chief Executive Officer at Blenheim Chalcot, supporting our ventures from startup to scale to exit, and creating the environment and infrastructure for them to thrive and grow. Additionally, Kate holds a special interest in shaping and leading BC’s Health tech opportunities. 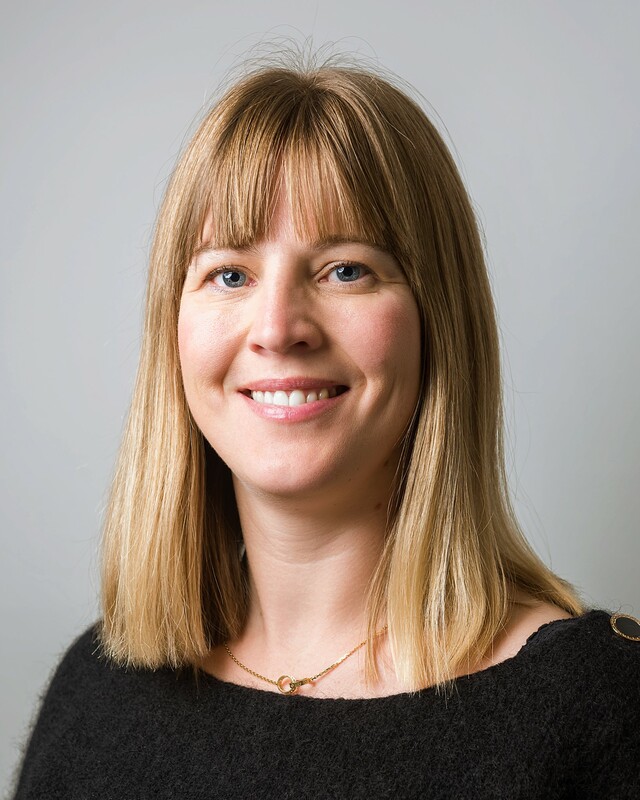 Formerly Kate was CEO of Doctor Care Anywhere, a digital healthcare company, taking it from concept to an operational global business, and serving over 120 corporate clients through relationships with AXA PPP Healthcare, Legal & General, Nuffield Health and Aetna International. 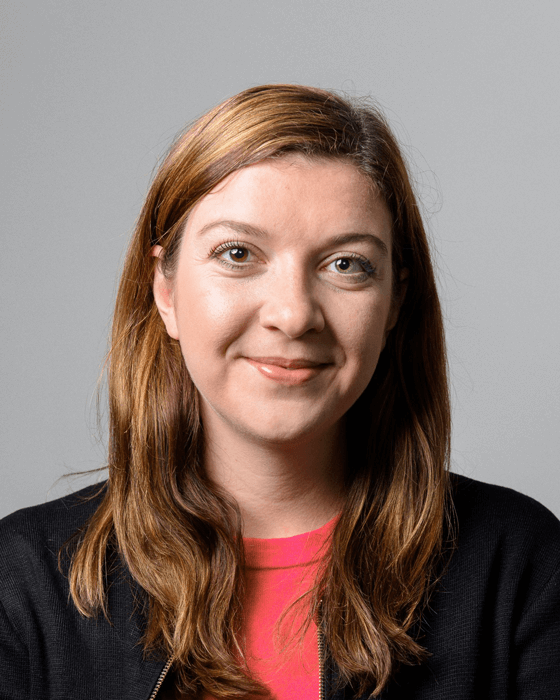 Prior to this, Kate worked as a Strategy Consultant for over ten years, notably at Roland Berger and BDO LLP, and other smaller startups, where she developed expertise in digital delivery of services, with specialist knowledge of local government and health sectors. Kate is a previous winner of “Innovator of the Year 2017” at the FDM Everywoman in Technology Awards and “Disruptor of the Year 2016” at First Women Awards. Nick heads the team analysing and advising the current Blenheim Chalcot portfolio companies, reviewing new potential investment opportunities and engaging with external advisers and major investors. He started his career at Monitor Company followed by a number of years leading Internet & software equity research at HSBC Securities and Donaldson, Lufkin & Jenrette (now CSFB). He also spent over 10 years as an entrepreneur which has included founding Milkround Online, StrategyEye and EditorEye Intelligence. Nick has worked very closely with many of the Blenheim Chalcot businesses since its inception in 1998. Nick holds an MA from Cambridge University in Engineering. 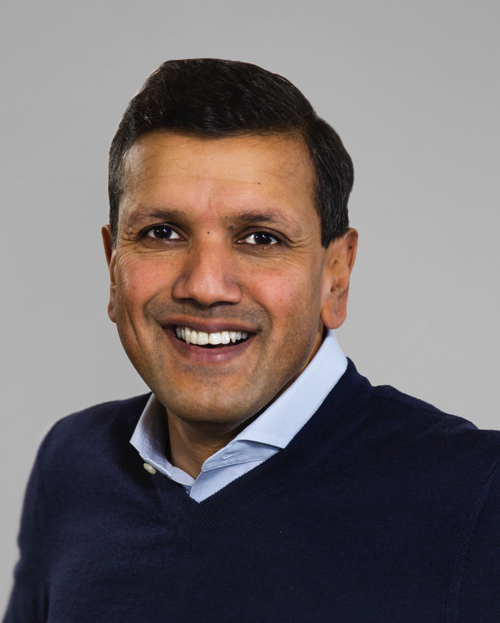 Since 1998, Charles and his business partner Manoj Badale have co-founded more than 30 businesses, largely technology-related, managed through their investment company Blenheim Chalcot. Charles is a Trustee of The Royal Foundation of the Duke and Duchess of Cambridge and Prince Harry, and co-chairs its Digital Board. Charles is also Chairman of Technology Trust and of OnSide London Youth Zones and is Trustee of icould. Charles studied Philosophy and Psychology at Christ Church, Oxford University, and was formerly at Monitor Company.